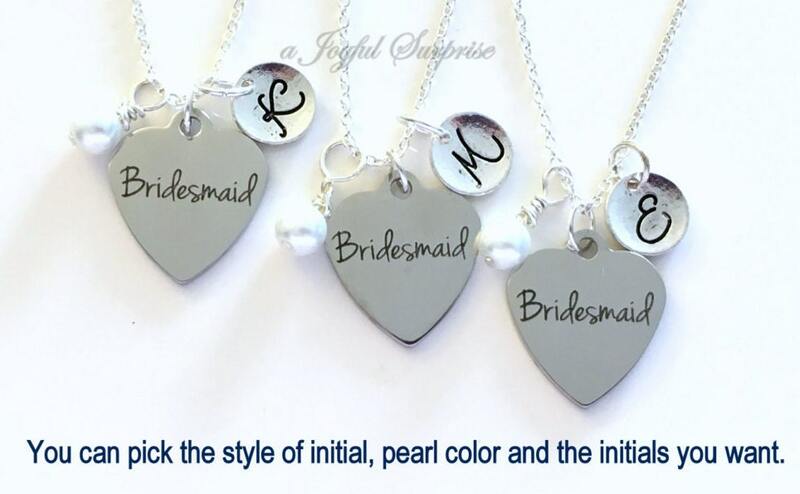 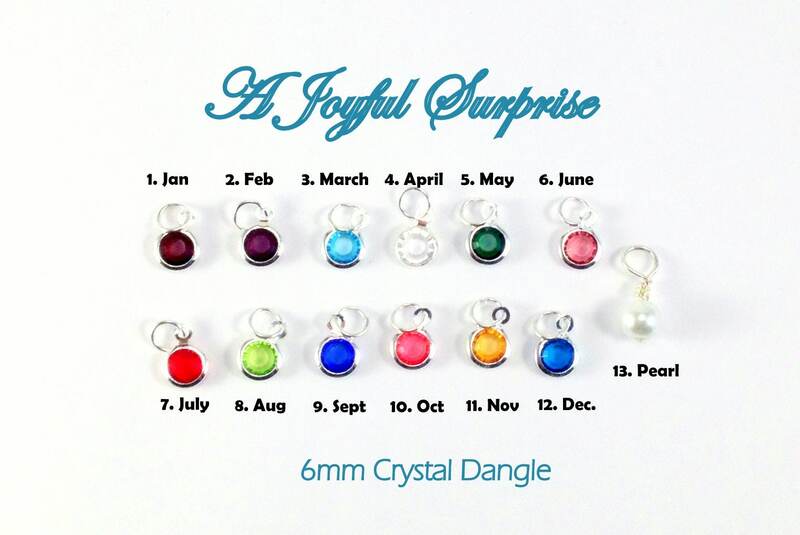 - a stainless steel silver laser engraved Bridesmaid charm: 3/4" x 7/8"
** Please leave a note in the Note to Seller box upon payment with what color birthstone/pearls and initials you want for each necklace, please be specific. 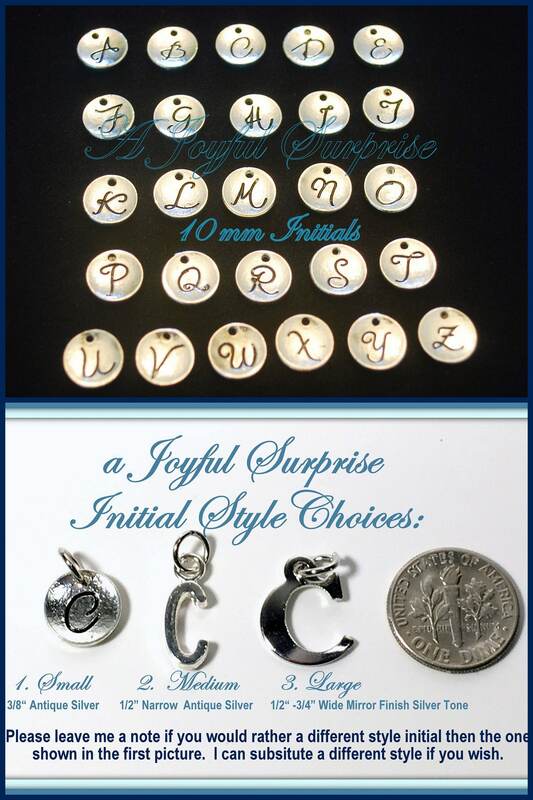 See picture for choices - Ivory is shown in the first picture. 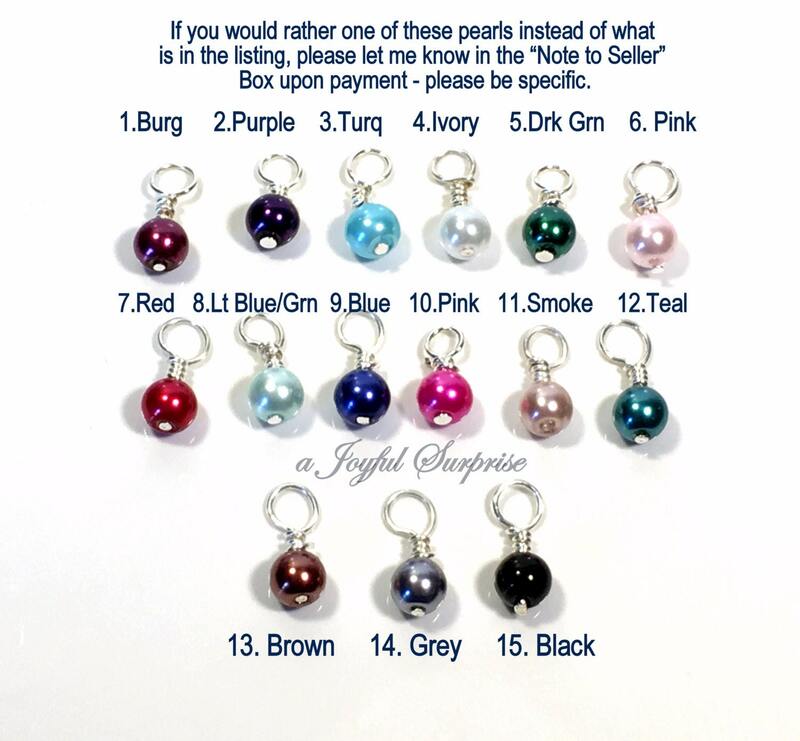 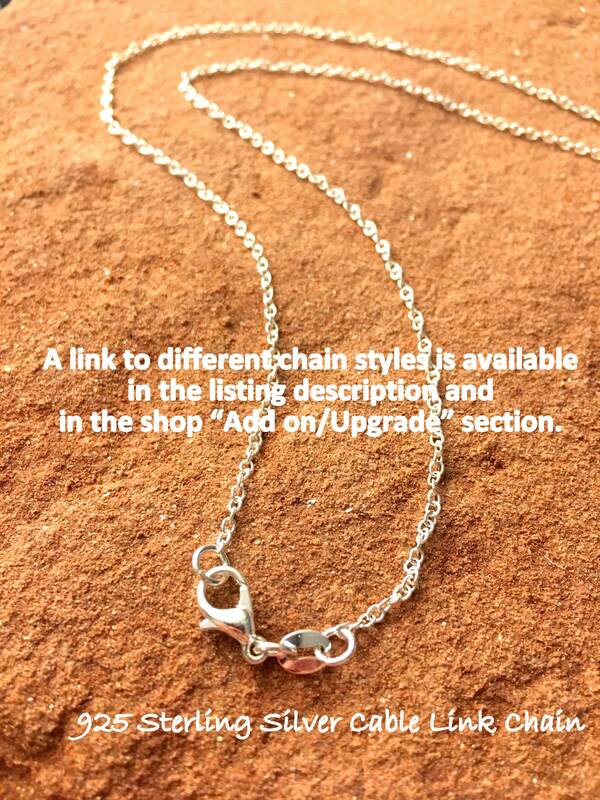 You can substitute a "Maid of Honor" Charm (or "Maid of Honour" Charm) for a Bridesmaid charm if you want - just leave me a note.